Niche Gamer Gives Sorcerer King an 8/10! 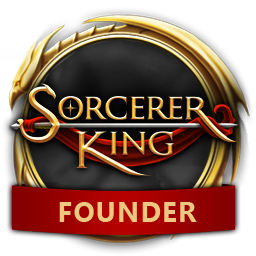 Niche Gamer has their review out for Sorcerer King and gives it an 8/10! 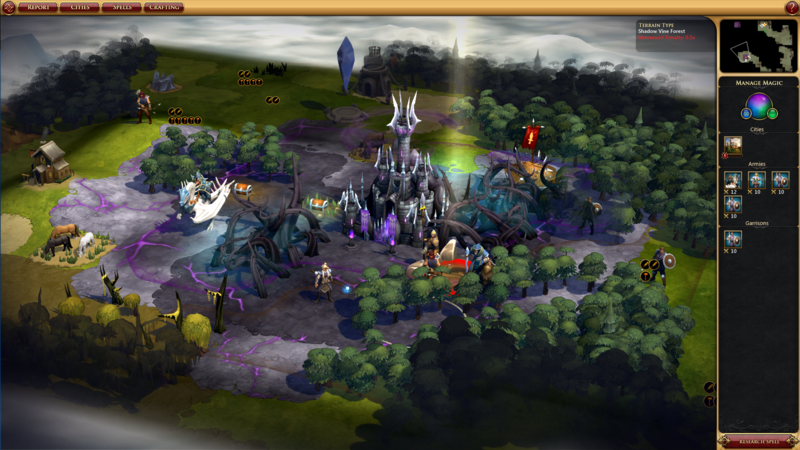 "Sorcerer King is a good game that brings much-needed variety to the fantasy 4X genre."